We absolutely love Magnolia Rouge blog and have followed it since it first came out. 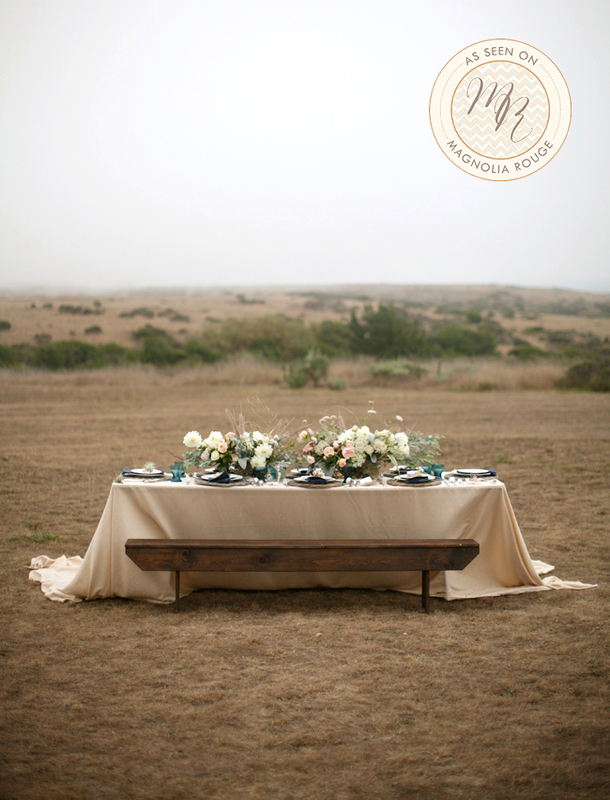 We were thrilled when we found out they were going to feature our Nautical Inspired Wedding Shoot we did at the Bret Cole Workshop in Bodega Bay. Thank you MR for sharing this shoot with your readers. To see our full Bodega Bay Workshop blog post, click here. You can see the Magnolia Rouge feature here.